HONG KONG – Feb. 05, 2013 – ZOTAC International, a global innovator and leading manufacturer of graphics cards, mainboards and mini-PCs, today refreshes the extra small ZBOX nano XS series. The refreshed ZOTAC ZBOX nano XS with AMD Radeon HD 7340 graphics maintains the pocket-sized form factor while delivering an extra injection of performance. 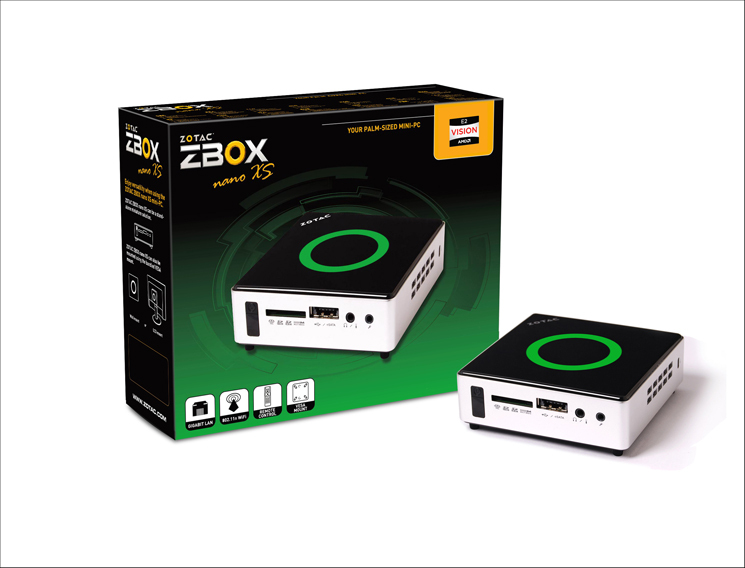 “ZOTAC is pleased to deliver AMD’s latest Brazos 2.0 platform in our tiny ZBOX nano XS chassis. The latest update brings greater performance while reducing power consumption from the previous generation,” said Carsten Berger, marketing director, ZOTAC International. The ZOTAC ZBOX nano XS with AMD Radeon HD 7340 graphics is available as a barebones or with 2GB of DDR3 memory and a 64GB SSD (PLUS). 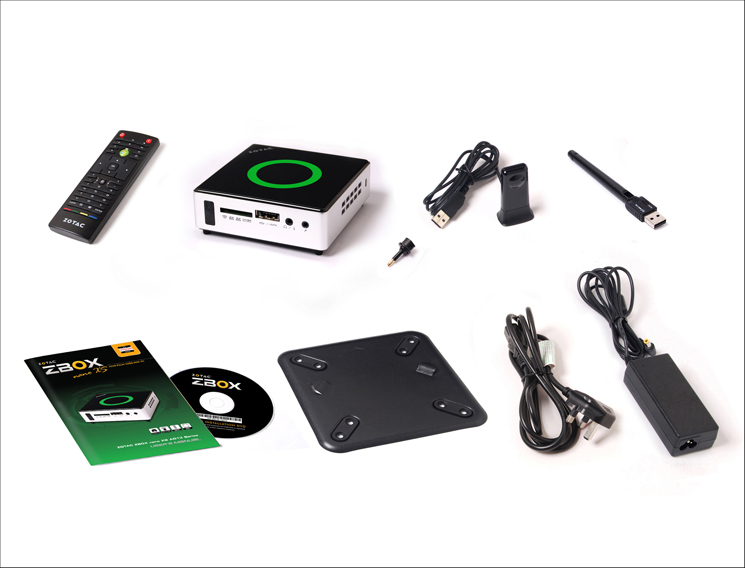 Users are free to install their preferred operating system on the ZOTAC ZBOX nano XS with AMD Radeon HD 7340 graphics – the system is Windows 8, 7 and OpenELEC ready. 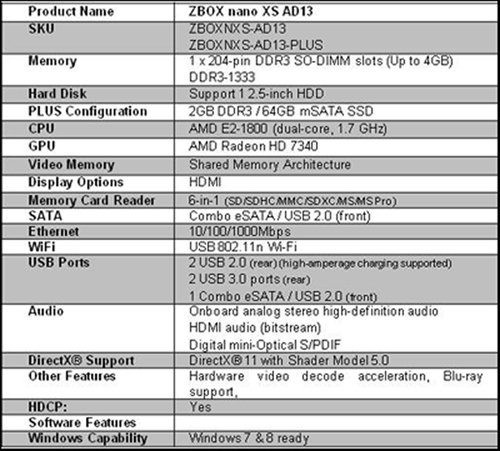 A more detailed spec is pictured below.